Monte Vista High-Danville girls soccer player Rachel Anderson loves this kind of matchup: just her against the goalkeeper. Awarded a penalty kick after a foul in a tied-up tense CIF NorCal Division I semifinal with Carondelet-Concord, Anderson converted in the 62nd minute and the host Mustangs advanced with a 2-1 win on March 8. No. 1 seed Monte Vista (24-1-1), will host No. 2 Archbishop Mitty (22-1-2) at 4 p.m. March 10 in a showdown of two of the nation’s top teams. For the Mustangs, having Rachel Anderson taking that shot was a role she was made for. 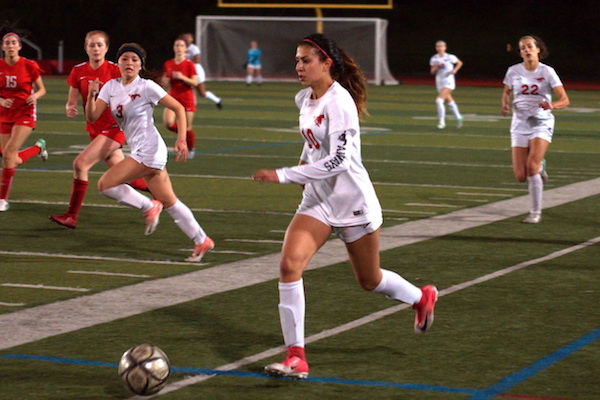 The kick — along with some outstanding defense — led to the win, but not without Carondelet pounding the ball in the waning minutes trying for an equalizer. 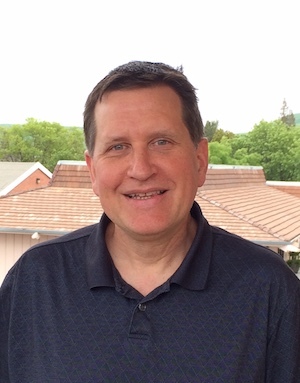 “Can’t describe it,” Anderson said. “Honestly, it’s just the best feeling. Rachel Anderson prepares to strike the ball during Monte Vista’s 2-1 win over Carondelet on March 8. Forget that the Mustangs had beaten the Cougars in three other meetings this season — twice in East Bay Athletic League matches and once again in the North Coast Section Div. I championship game. This fourth time around was a tense, hard-fought and often bruising battle. 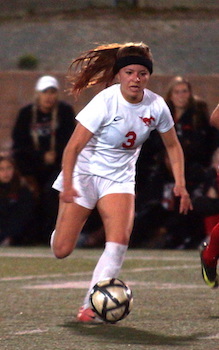 In the first minute, Monte Vista scored when Sarah Arnaudon struck from 10 yards out. “I hadn’t scored in a while, so it was a good game to score in,” Arnaudon said. That lead held until the 37th minute when Carondelet’s Ellie Ospeck scored. 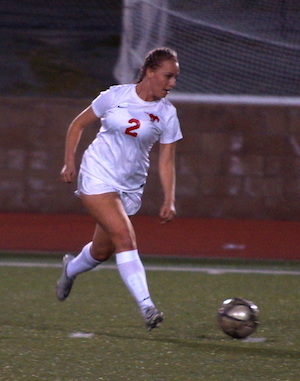 Megan Edelman leads the Mustangs in goals scored on the season. Mitty advanced earlier in the day with a 4-0 win over Granite Bay. The inaugural NorCal title matchup pits the Mustangs, ranked No. 2 in the nation and No. 1 in the state by MaxPreps, against the Monarchs, ranked fourth in the U.S. The team met on Dec. 21 in a Tri-Valley Classic matchup, with the Mustangs prevailing 1-0. With the addition of NorCal playoffs, the Mustangs have had an extra chance to showcase why they are an elite program. Arnaudon will be one of four seniors finishing their Monte Vista high school careers on their home field. “My last one … it will be emotional,” Arnaudon said.